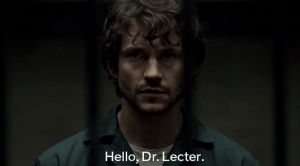 Still in shock from last night’s Hannibal finale? Check out the heart-stopping highlight below. After months of investigation and now a fugitive himself, Will realizes he isn’t the copycat killer… Hannibal is.